Is John Mayer Releasing “Wave Two” of his New Album on February 24? Check Out His Cryptic Instagram Post! John Mayer has decided to keep fans guessing as to when he will be releasing his new album, The Search for Everything, and the search continues! The latest clue? He took to Instagram to post what looks to be more of his album art with the caption reading only, “2.24.” Could this be the date we could finally get our hands on John Mayer’s new album? 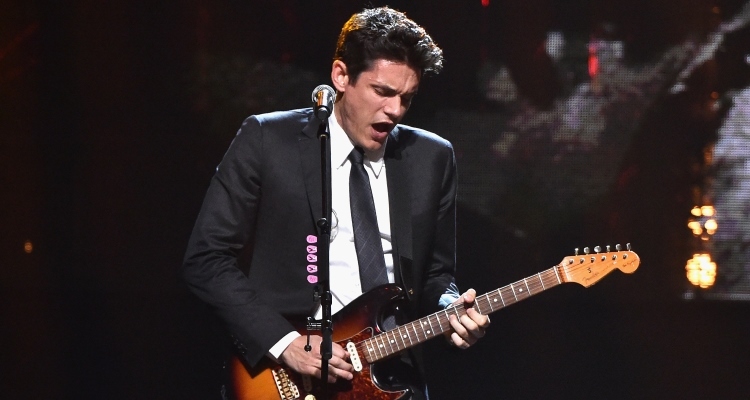 John Mayer’s new music is all fans have been hoping for, and ever since the announcement of his upcoming album, the singer-songwriter has left fans in the dark as to when John Mayer’s The Search for Everything release date will be! Frustrating, we know, but we think this latest John Mayer Instagram post might more than breadcrumbs leading us to the real surprise. But when is the exact release date? It seems Mayer has been teasing fans with his new music, releasing only a handful of new songs each month, four to be exact. He admitted he would release a “wave” of new music each month to promote the new album, but he didn’t specify for exactly how many months. 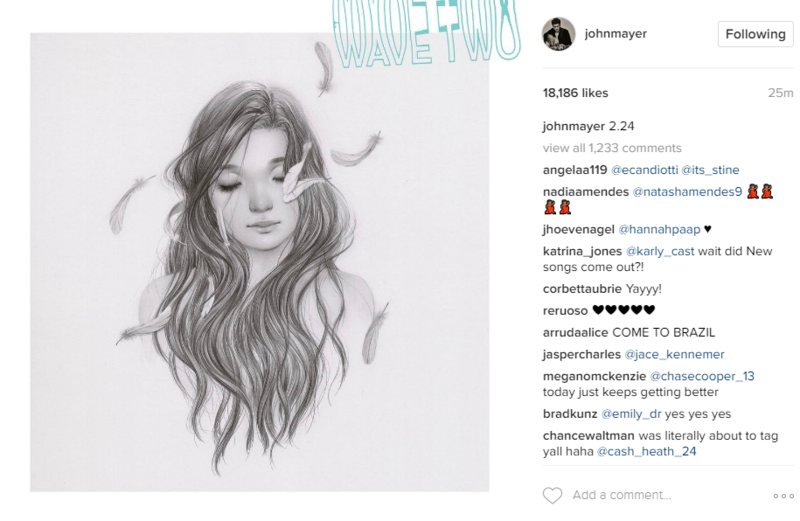 He’s already released “Wave One” and based on his latest Instagram post, John Mayer’s “Wave Two” could be on its way. Could “Wave Two” include the rest of the songs fans are so eager to hear? Stop playing with our heartstrings, Mr. Mayer, and release the whole album already! It’s bad enough he’s already announced all his upcoming tour dates, so why the big secret on the new album? Tickets for John Mayer’s 2017 Search for Everything Tour went on sale on February 3rd, and the concert dates/venues have already been announced. According to Rolling Stone, Mayer will include a physical copy of his record with each ticket purchased (though at this point, that means “Wave One” only). Here’s hoping that “2.24” (or February 24th) is the legitimate date that his full album will finally be released! Check out all of John Mayer’s Search for Everything tour dates below! March 31 in Albany, NY at the Times Union Center. April 1 in Montreal, QC at the Bell Centre. April 3 in Toronto, ON at the Air Canada Centre. April 5 in New York, NY at the Madison Square Garden. April 6 in Washington, DC at the Verizon Center. April 7 in Philadelphia, PA at the Wells Fargo Center. April 9 in Boston, MA at the TD Garden. April 11 in Chicago, IL at the United Center. April 12 in Columbus, OH at the Schottenstein Center. April 14 in Kansas City, MO at the Sprint Center. April 15 in St. Paul, MN at the Xcel Energy Center. April 17 in Edmonton, AB at the Rogers Place. April 19 in Vancouver, BC at the Pepsi Live at Rogers Arena. April 21 in Inglewood, CA at the The Forum. April 22 in Las Vegas, NV at the T-Mobile Arena.